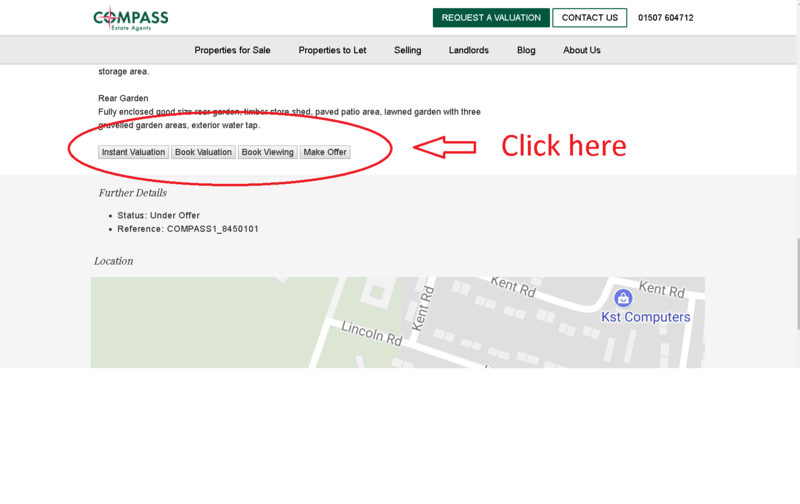 Here at Compass, we would like to make the house buying/selling process as quick and easy as possible for you. We are a local, dedicated high street agent and have fully qualified staff in our office Monday - Saturday. We feel that as people who are local to Louth and who have lived here for most of our lives, we can offer a special service with a high level of knowledge that you may not get eleswhere. HOWEVER, we appreciate that high street agents need to get with the times!!! We can now offer our services 24/7 online. You can book appointments to view properties, book valuations and make offers online 24/7. Once your offer is made, you are able to follow the sale process online with regular updates. This means that with Compass, you have the best of both worlds; highly qualified and friendly staff in branch for advice, chats and coffee and we can now offer the same services online at the click of a button without needing to pick up the phone to call us. Do your neighbours adversely affect your properties asking price?